As Microsoft have just announced its latest version of Windows aka Windows 10 at Microsoft event which is currently on going. So here is a good news for all the Windows 7,windows 8 and Windows 8.1 users. As on the event Software giants have announced that Windows 7, 8 and Windows 8.1 users will get free upgrade to windows 10 and that also for first year. User of Windows 7, Windows 8 and Windows 8.1 will not have to purchase Windows 10 rather they can upgrade there operating system directly from the system update. Same on Windows 8.1 phone users will also get the free update. Whats More in Windows 10 ? With the free upgrade announcements Microsoft had announced more things with windows 10. 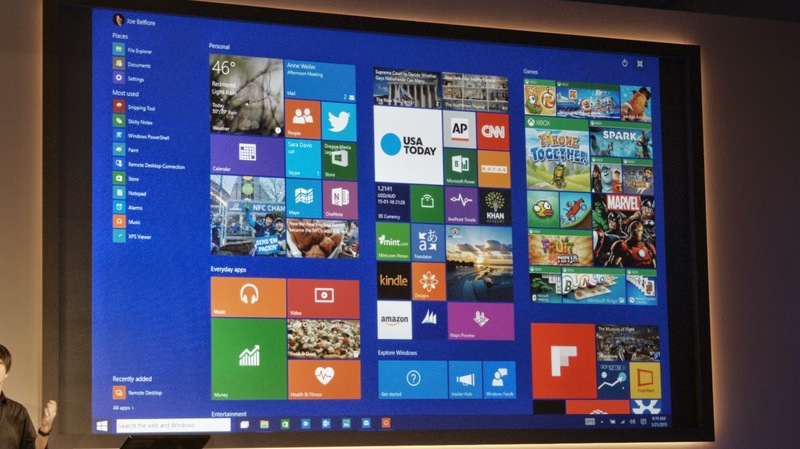 On the event Software giant have shown a new start screen of Windows 10 which comes in two modes. One is with Mini mode and other is in expanded. Additionally Microsoft have added a new notification center at the right side of the windows . 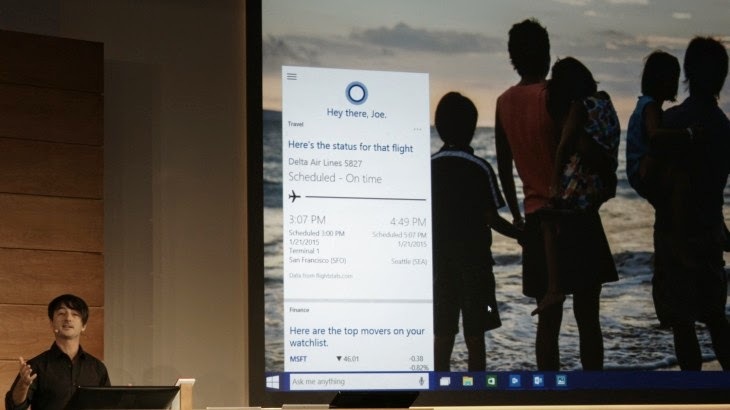 Another big thing Microsoft have announced with windows 10 is the integration of the Cortana Virtual assistance. This means Microsoft virtual assistance 'Coratana' is coming with desktop version of windows 10 package. Couple of weeks ago sources noted that Microsoft is killing its older browser Internet Explorer with the new one called Spartan, and here it is. 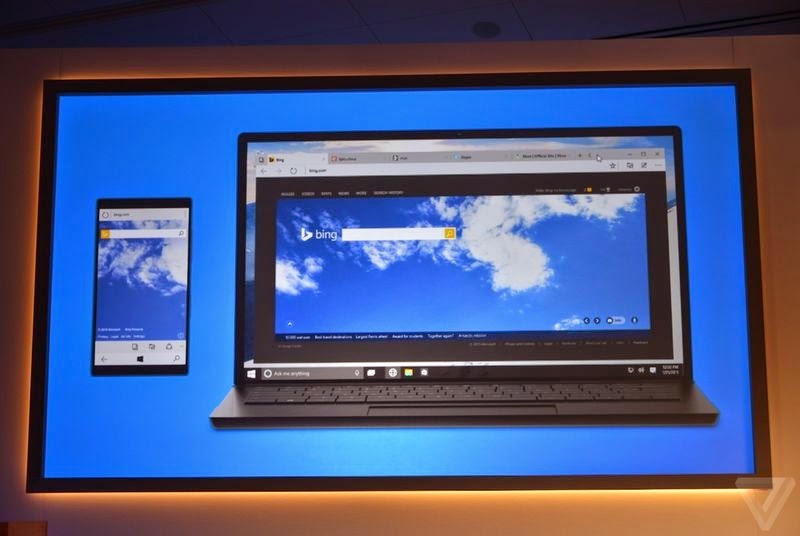 Microsoft have finally made the announcement of its new browser Spartan, which have same interface like chrome and Firefox. Spartan is faster then the internet explorer and Google chrome - sources claims. I tried to download Notepad++ in the morning, Jan. 12, and noticed the hack. Fortunately it didn't last long and was fixed by the afternoon.